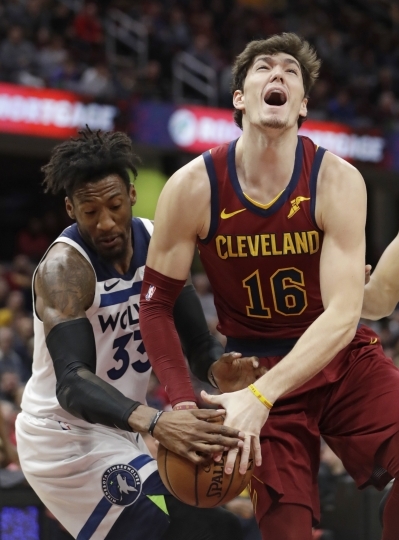 CLEVELAND — There's no question the Minnesota Timberwolves have been better since trading disgruntled star Jimmy Butler. 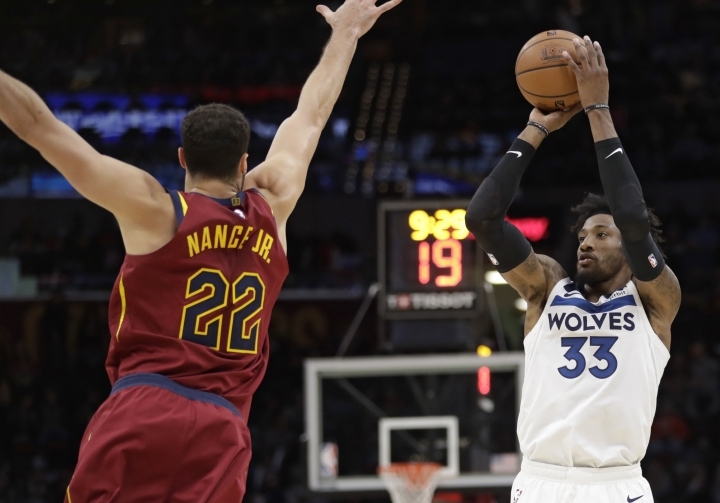 Monday night's 102-95 victory over the Cleveland Cavaliers improved Minnesota's record to 6-2 since the trade two weeks ago that sent Butler to Philadelphia. The victory moved Minnesota within a game of .500. 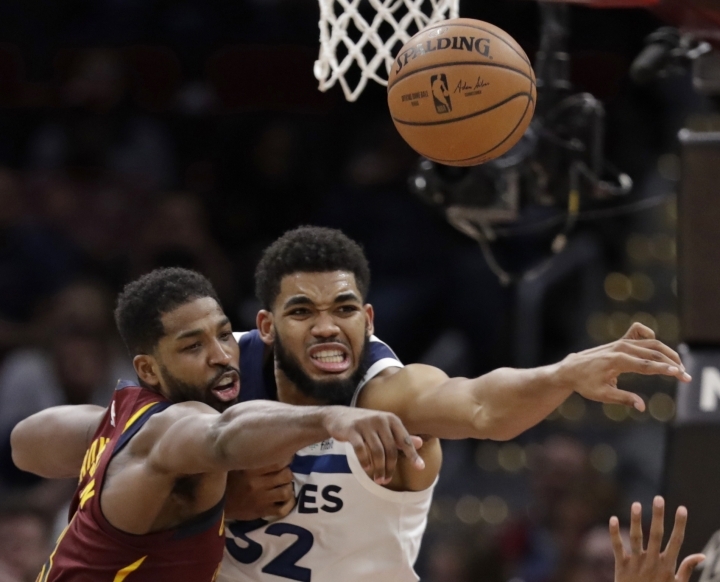 The Timberwolves haven't been at the break-even mark since the fourth game of the season. 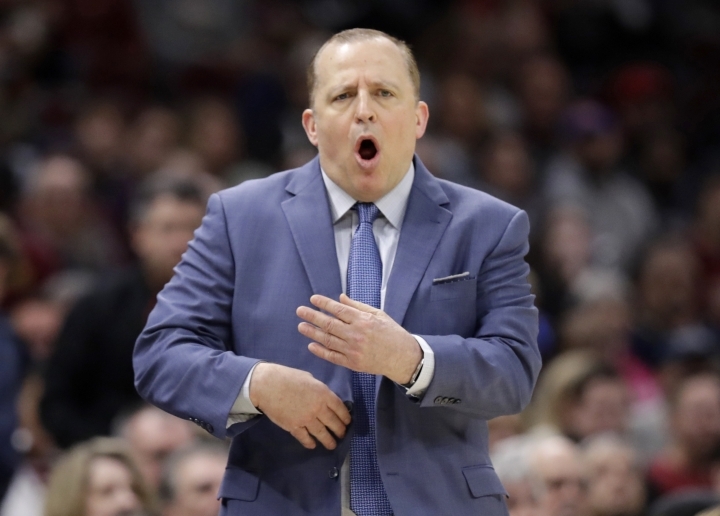 "We have a long way to go, but we keep improving," coach Tom Thibodeau said. "We're still not playing as well as we can. We can't be satisfied." "The second that clock hit zero (Saturday), that game was out of my mind," Covington said. "That's what happens when you're a shooter." Cleveland beat Philadelphia and Houston last week for its first back-to-back wins of the season, but couldn't make it three straight. "We get stagnant and then it turns into — I don't want to say bad basketball — but it makes it tougher for us to score," he said. 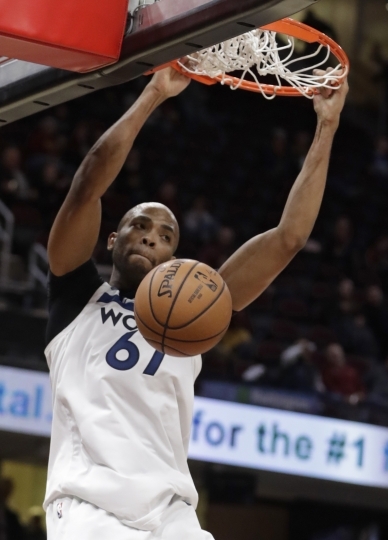 The Timberwolves led 75-71 heading into the final period after the Cavaliers cut into a 12-point deficit. 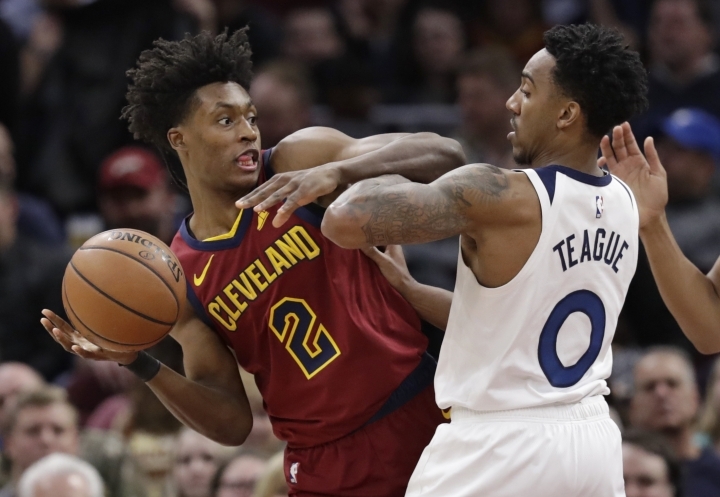 Rose hit three baskets and assisted on Covington's 3-pointer, pushing the lead to 86-74 and prompting Cleveland coach Larry Drew to call timeout with 8:26 to play. "He's now shooting it from the 3," Drew said "He's got a good mid-range game. He can put it on the floor. He's a terrific passer. For a big man he has a tremendous feel for the game. Every game it seems like he gets better and better." "Tonight was a grinding game," Rose said. "Tonight felt like a back-to-back-to-back. We were tired, to be honest. It builds your character as a team." 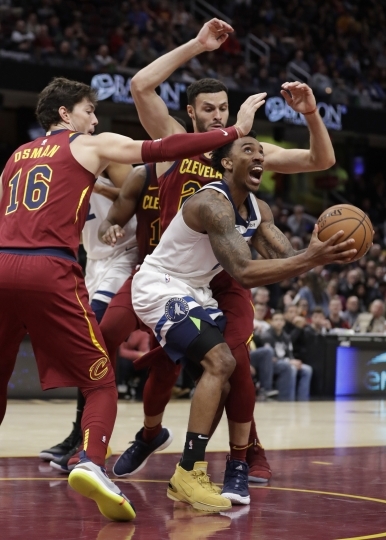 Timberwolves: Jeff Teague was the fifth player in double figures with 13 points. ... Thibodeau was hit with a technical foul with 24 seconds left in the game. ... Minnesota started 3 of 10 from the field and the first basket was Covington's 18-foot bank shot. Cavaliers: F David Nwaba was out with a sore right knee after starting the previous four games. Nance, who tweaked his right ankle in the fourth quarter Saturday and had to come out of the game, started. ... G George Hill (sprained right shoulder) has begun contact drills during on-court workouts.